Carleton PR specializes in promoting professionals and their businesses. We assist clients by researching their market, targeting an audience, and then developing an effective message. We promote that message through many media, including TV shows, brochures, web sites, direct mail, media appearances, print ads, events, and video. We also develop and execute government relations and crisis management plans, plus research projects for both government and business. 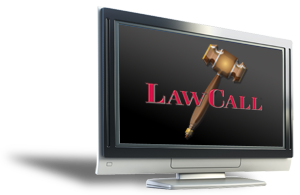 We produce the television shows LawCall and MedCall in markets across the United States. The business was founded in the mid-80’s by news anchors at the local NBC affiliate. The business began as a video production enterprise, became a full-service PR firm in 1991 and incorporated in 1999.